Regardless of what you think about cooking, there are some simple cooking hacks you need to have at your fingertips. Although these cooking tips and tricks may not turn you into a gourmet chef, they will save you time, and money. 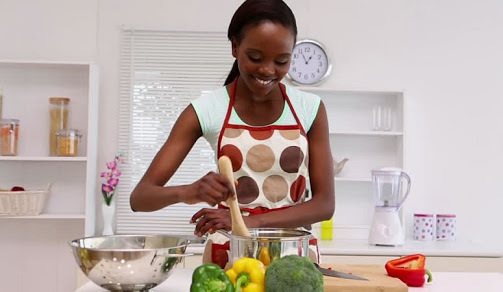 Jumia Food shares some of these cooking tips. If you don't have enough room in your cookware for an extra piece of meat or chicken, don’t risk it. There’s a chance the heat won’t distribute properly to the rest of the food in the pan, thus affecting the flavour. As a preventative measure, leave a few inches between each item to ensure they cook thoroughly. The trick to great eggs is not to overcook them! Whether you scramble or fry always turn off the gas a few minutes before the eggs appear done. The remainder of the heat will cook them to fluffy perfection.